Last week I finished reading Windows Forensic Analysis 3rd Edition by Harlan Carvey. I think WFA 3/e will be a welcomed addition to anyone’s Digital Forensic and Incident Response (DFIR) library. The book has a lot to offer but the content about Windows 7 and processes is why I’m glad it’s in my library. When thinking about references we have available when performing digital forensic examinations on a Windows 7 system there aren’t a lot that come to mind. We have some great presentation slides (cough cough Troy Larson cough), a few blog posts, and the paper SWDGE Technical Notes on Microsoft Windows 7. However, there isn’t a DFIR book who’s main focus is about Windows 7 until now. WFA 3/e comes out of the gates talking about Windows 7 in Chapter 3. The chapter goes into great detail about volume shadow copies (VSCs). What VSCs are, how to access VSCs, different methods to examine VSCs, and different tools available to use against VSCs. 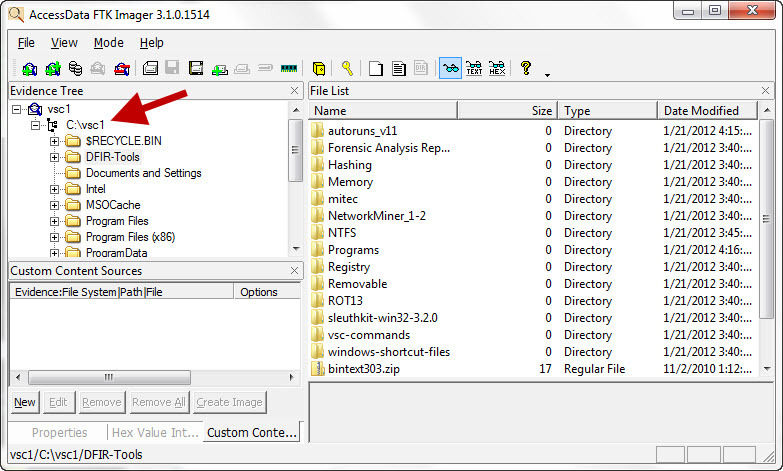 The Windows 7 theme continued into Chapter 4 File Analysis with topics such as event logs and jumplists (a new artifact showing user activity). 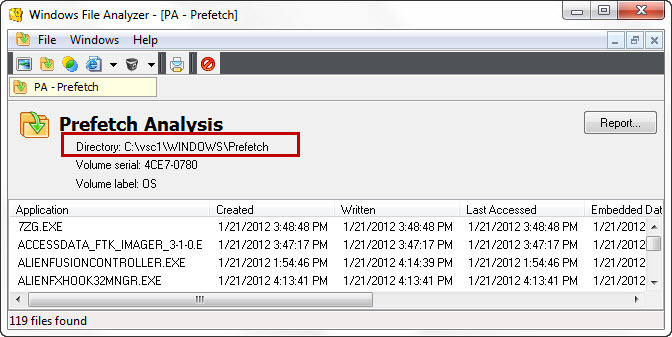 Rounding out the forensic nuggets about Windows 7 was Chapter 5 Registry Analysis. At first I was worried about reading the same information I read in Windows Forensic Analysis 2nd Edition or Windows Registry Forensics but my worries were unfounded. The author has said numerous times WFA 3/e is not a rewrite to his other books and is a companion book. The registry analysis chapter showed how true the statement is because it focused on what information can be pulled from Windows 7 registry hives. The author also highlighted the differences between Windows 7 and previous Windows operating systems. If anyone is going to be encountering Windows 7 systems then WFA 3/e will be one of the references to have within reaching distance. WFA 3/e discusses numerous Windows artifacts and different tools capable of parsing those artifacts. The book also provides context about the artifacts and tools by discussing the DFIR processes behind them. Right off the bat the author lays the foundation by discussing Analysis Concepts in Chapter 1. There is even a section about tools versus processes. A quote I liked was “analysts can find themselves focusing on specific tool or application rather than the overall process”. I see a lot of DFIR discussions focus on tools instead of the overall process on how those tools could be used. I even fell into this trap earlier in my career. Whenever I read a DFIR book or any analysis book for that matter I want to see the author explain the overall process because it makes it easier for me to translate the information over to my work. WFA 3/e did an outstanding job discussing processes which can be seen in various chapters. The two chapters I wanted to mention specifically are 6 and 7. Chapter 6 Malware Detection was dedicated to how the author goes about to finding malware on a system. The author lays out the overall process he follows (a checklist accompanies the book) and then goes into detail about what he is looking for and what tools he uses to carry out the process. The same approach is used in Chapter 7 Timeline Analysis. The author discusses his process for performing timeline analysis including: how he approaches timelines, how he builds timelines, and how he examines timelines. It’s nice to see the processes someone else uses and the case experiences shared by the author helped reinforced why the process is important. WFA 3/e doesn’t disappoint because the author not only provides tools to do DFIR work but he lays out a process that others can follow. The author made the supporting material to WFA 3/e available online (on this Google page) and this is a welcomed feature for those of us who bought the book’s electronic version. Similar to the author’s previous books I already mentioned, the materials accompanying his book are full of DFIR goodies such as …. * jumplist parser (jl.pl): the author wrote a script to parse jumplists. This is the only command-line tool I know of that can parse jumplists. I tested script against jumplists inside VSCs and the results were impressive. * Malware detection capability: there are different scripts to help with detecting malware including mbr.pl to find mbr infections and wfpchk.pl to check the contents of the dllcache. * Checklists: there are a few different checklists that may be useful references during an examine. * Source code: the source code is provided to all the scripts. I’m teaching myself Perl so being able to read the code helps me get a better understanding about not only knowing how the script works but how the author puts scripts together. There were no significant improvements I could suggest to make WFA 3/e better. I could make a couple minor suggestions but there isn’t anything glaring. However, there was something I wanted to clarify. Chapter 3 Volume Shadow Copies Analysis mentions using ShadowExplorer to access and browse VSCs. The author mentioned that ShadowExplorer will only show the VSCs available within the volume or drive on which the program is installed on. 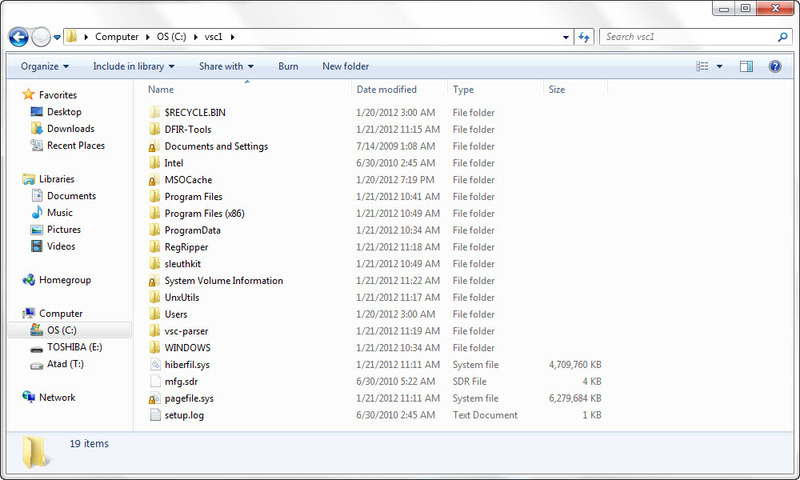 That ShadowExplorer has to be reinstalled on the drive in order to view its VSCs. The section I’m referring to is on Kindle page 1,366. I might have misunderstood this statement and if I did then please ignore this section to my book review. ShadowExplorer only needs to be installed on your forensic workstation and it can be used to view any volume’s VSCs mounted to the workstation. The drop down menu next to the drive letter lets you select any drive letter on the workstation to view that volume’s VSCs. I’ve used ShadowExplorer in this manner to view VSCs for drives connected to my system through USB docks and to view the VSCs inside a mounted forensic image. It's a nice way to preview VSCs. Overall I give WFA 3/e a five star review (Amazon rating from 0 to 5 stars). The book has a lot to offer from Windows 7 artifacts to DFIR processes to better understanding the artifacts we encounter. As I said in the beginning to the post, the book is a welcomed addition to anyone’s DFIR library and it’s a great companion book to the author’s other books about digital forensics on Windows systems. I wanted to say how humbling it was to see the author mention my blog. Before I became more active online I lurked in the shadows following a lot of people in the DFIR community. Harlan is one of those people. Every time I see someone mention me I am still taken back. I wanted to say thank you Harlan for the recognition and including an earlier version to my Regripper VSC batch script in your materials. (an updated version to the script can be found here). For the past couple of weeks I’ve been talking about the Ripping VSCs approach to examining Volume Shadow Copies (VSCs). I started using the approach out of necessity because it allowed me to parse data while it was still inside VSCs. In the Ripping VSCs - Introduction post I mentioned there were two different methods to Ripping VSCs and I already covered the first one which was the Practitioner Method. The second method is the Developer Method and this post will explain it in detail. As I mentioned before, I’ve been using the Practitioner Method for some time now. I had a lot of time to work and improve the approach which is why it is fully working solution to examining VSCs. I provided in-depth information about the method, working scripts for automation, detailed documentation for the scripts, and even a video demonstrating how to examine VSCs. 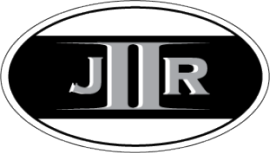 Anyone can read about the Practitioner Method, grab the scripts, and starting examining data on their cases right away. Unfortunately, the Developer Method is not as polished as the Practitioner Method. In fact, it was about a month and half ago when I figured this method out. I’m releasing my research early on the Developer Method not only to make the Ripping VSCs series well rounded but to share it with the coders and tool developers in the DFIR community. I think they could leverage the information I’m sharing to improve their tools or develop new ones better than I could (so far I read 2.5 books about Perl). The Practitioner Method accessed VSCs data by traversing through a symbolic link. This method has worked flawlessly for me but a more efficient method would to be to access the data directly. This would avoid the need to make and remove the symbolic links pointing to VSCs. The Developer Method is able to programmatically access the data directly inside VSCs as can be seen in the picture below. Both of those steps can be combined into the same script or tool. However, for clarity I will discuss them separately. There is one similarity between the Practitioner and Developer Methods in how they both access VSCs. Both methods only work on mounted volumes (thus online VSCs) and both require VSCs full paths to be identified. VSCs paths start with \\?\GLOBALROOT\Device\HarddiskVolumeShadowCopy# and each VSC will have a unique number. The way to accomplish identifying a volume’s VSCs will be dependent on the person writing the code but I'm currently researching a way to do this without using the vssadmin command. The need to identify the VSCs is where the similarities ends between the two methods. That’s because how the VSCs are accessed is drastically different. Quick note: I tested accessing VSCs directly using Perl (more specifically Perl v5.12.4 on Windows 7 Ultimate 64 and 32 bit versions). My assumption is this method should work with other programming languages as well because they should be using the same underlying Windows API function calls. In Perl (and different sections in the Windows System Programming book I’m reading) to read a file or directory a handle must first be created to that object. When Perl interacts with an external file, “Perl labels the connection (not the file itself) with a label called a "filehandle”. The following line shows the path stored in the $file_path variable being opened into a filehandle: open (FILE, $file_path). In this case, the filehandle is named FILE and whatever Perl wants to do with the external file is done so against the FILE label. 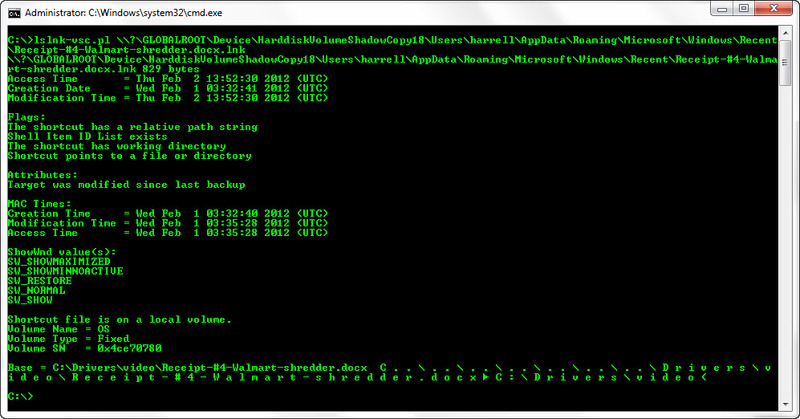 The simple script below will print to the standard output a file’s contents entered on the command-line. First I’ll explain the script before showing what it does. 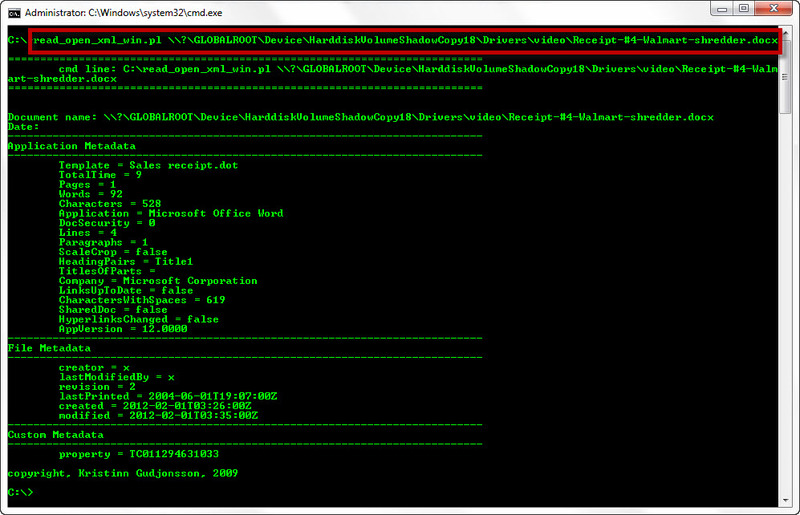 The first line is storing the filename entered on the command line into the variable $file_path. I already explained the second line so the last line is what prints the file (notice print executes against the filehandle). note: FILE should be enclosed in the less than and greater than signs but Blogger keeps stripping them out. To see how the script works I ran it against a random log file I found in the Windows folder on my laptop. The screenshot below highlights the script and the filename entered on the command-line and the picture also shows the resulting output. I went into so much detail explaining how a file is opened in Perl because it works the same way when dealing with VSCs. 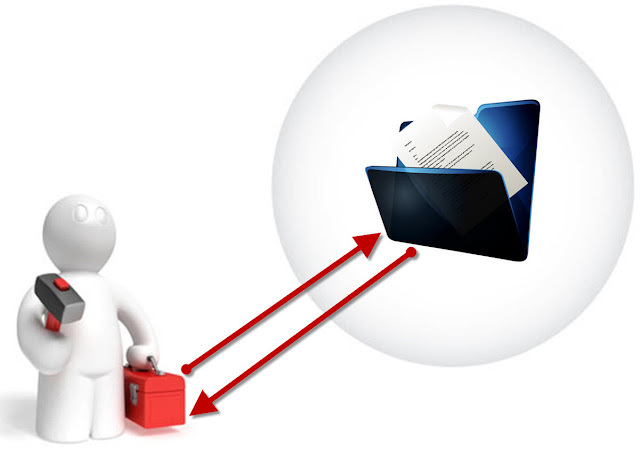 Opening a filehandle is done the same way whether the file is located in system’s Windows folder or a VSC’s Windows folder. To illustrate, I’ll run the same script against the same file with the one exception, I’m pointing it at a VSC that was created on February 4, 2012 (in case anyone has trouble seeing the screenshot the full path I’m using is \\?\GLOBALROOT\Device\HarddiskVolumeShadowCopy18\WINDOWS\IE9_main.log). 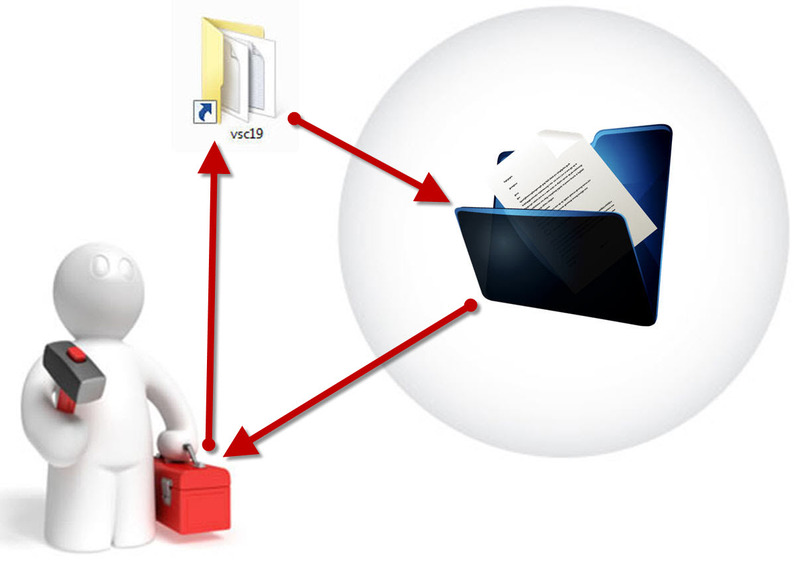 To access data directly inside VSCs the only thing that has to be done is to use the full UNC path to the file. Other than that, the data can be treated as if it was stored anywhere else on a system. Then once a handle is opened to a file or directory then it can be read or parsed. As Sticky Fingaz from ONYX would say “but but but but wait” there’s more. At times a file or directory’s attributes are queried for information about it. One example is obtaining a file’s size. In these instances, a filehandle isn’t used because the commands are executed against the file/directory’s path. There is an issue with executing commands directly against paths to data inside VSCs. To see this issue I’ll use a script (listed below) to print a file’s size that’s entered on the command-line. The script works fine when files are located on a system but doesn’t execute properly against files inside VSCs. The screenshot below shows the script displaying the file IE9_main.log’s size located in the Windows folder but failing against the one in VSC 19. There is a way to get around this issue; just open a filehandle into a variable. Below shows a slight modification to the script above so it can open a filehandle into a variable (I highlighted in red the changes). The screenshot below shows how the script now works properly. The screenshot shows the file’s size being ripped from 10 different VSCs. Treating files/directories inside VSCs the same as data stored on a system may seem obvious after the fact. For me to come to this conclusion took a lot of research and testing. In my previous posts I didn’t discuss any research but I wanted to follow-up the Developer Method post with the testing I did to shed light on why VSCs can be accessed directly. At the time, I was working with the Practitioner Method for some time and it never occurred to me to access VSCs directly. Things changed when I read PaulDotCom’s article Safely Dumping Hashes from Live Domain Controllers back in November. There was one line in the article that jumped out to me and I pasted it below. I was parsing registry hives inside VSCs on live systems by traversing through symbolic links but the command in the article was copying files directly from shadow copies. I tried the Windows copy command myself and I got the same results. It copied data directly from a VSC. I thought if a file could be copied then it could be parsed but I didn’t get around to researching the idea until the following month. I examined Process Monitor’s output to see exactly what copy was doing at the point when the file aksdrvsetup.log was accessed. The screenshot below shows copy calling different function calls such as CreateFile, QueryDirectory, ReadFile, and Closefile. These calls are part of Windows File Management Functions. Looking at Process Monitor’s output showed attrib using the same File Management Functions that copy used as shown below. At that point I identified two different built-in Windows commands using the same function calls to access files directly inside VSCs. I concluded to rip data directly against VSCs I had to use the same calls. At the time I wasn’t that knowledgeable about system calls so I reached out to my coder friend and asked if those calls could be replicated through programming. He let me know they were just lower level API calls and they can be called when programming. After some research I found the Win32API::File module which provides low-level access to Win32 system API calls for files/dirs in Perl. I was able to put together a script using the module to directly access files in VSCs. However, I was only partially successful in my attempt when I tried to print a logfile to the screen. The output was only the first line from the log file. I was able to print the entire file using a loop but this wasn’t a feasible option for parsing files. I was about to look into what I was doing wrong using the module when I saw that Win32API::File can be used like an IO::File object. IO::File is a core module in Perl and its purpose is to create filehandles to objects. I wanted to see what function calls Perl used when accessing files on a system so I put together the script that prints a file's contents I referenced earlier. The Process Monitor output showed that Perl used the same File Management Functions as copy and attrib as shown in the picture below. As a result, I never circled back to figuring out what I did wrong with the Win32API::File module because it wasn’t necessary to interact with VSCs’ files at such a low level. At that point I knew files could be read inside VSCs but I wanted to confirm if they could be parsed as well. I made some modifications to Harlan’s lslnk.pl script so it parse files directly in VSCs. The modifications included the information I discussed in the Accessing VSCs section and the changes enabled lslnk.pl to directly parse link files inside VSCs. The picture below shows the same link file (one was recovered from VSCs while the other was inside VSCs) being parsed. The picture on the left is the unmodified lslnk.pl script parsing a file on the system while the one on the right shows the modified lslnk.pl script parsing the same file in a VSC. The outputs from both scripts were exactly the same; thus validating examining data in this manner produces the same results.